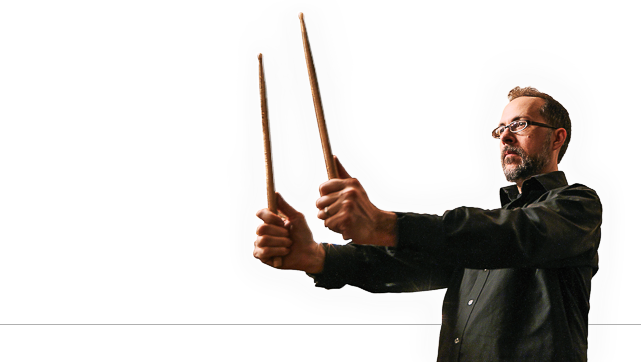 Lucky for us, John Hollenbeck also continues to tour as a musician. As these reviews pour in alongside several many others, Claudia Quintet+1 is readying dates this very upcoming weekend. Friday, November 18th CQ+1+Theo will entrance Zorn-built Alphabet City stalwart The Stone. Saturday, November 19th that crew moves south to the Philadelphia Art Alliance, before continuing on to Metro Gallery in Baltimore, MD that Sunday. Hit those links for tix—IF there’s any left! We leave you now with this freshly-inked annotated playlist that John did for JazzTimes, his picks for 10 vital tracks by drummer Jack DeJohnette.